Pristine home in sought after Lacamas Prairie. Impressive vaulted entry. Bedrooom and 3/4 bath for main level living or office. 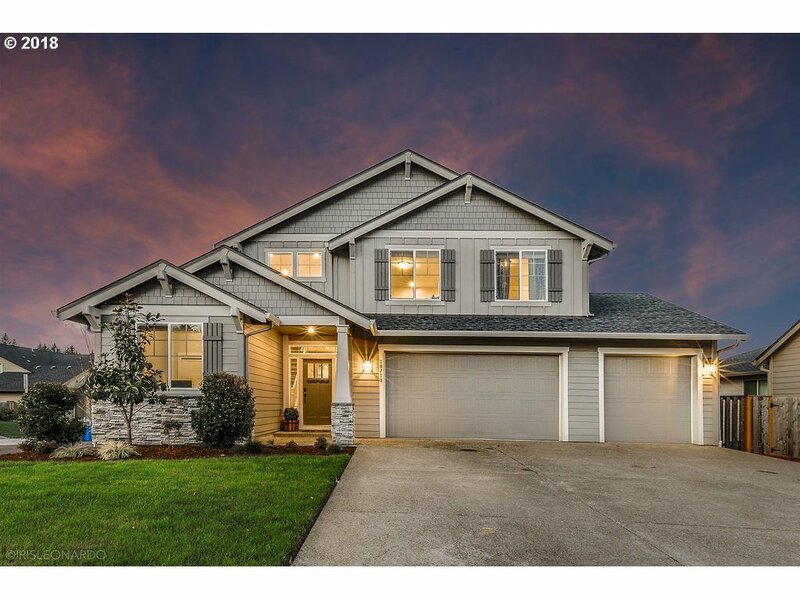 Beautiful kitchen w/eating area, granite island w/sink, SS appliances, pantry, small side office w/built in granite desk top, and spacious family room w/gas fireplace. Upper level hosts bonus room, bedrooms, full bath and utility room. Enjoy Mt views from back deck, fenced back yard, sprinklers and 3 car garage.